Baobag is a gorgeous concept for mums-to-be to pamper themselves through the journey of pregnancy or give as a gift to an expecting friend. They create hospital maternity bags, gift hampers and essential kits, containing the ultimate selection of necesseties to nurture Mum and Baby through labour and beyond. Sonia and Lace are the two lovely mothers behind this gorgeous brand. We chat below on who inspires them. No 1: our children. Our children inspired us to be more nurturing – to take better care of ourselves, each other, and the little piece of the planet that we are borrowing. No 2: the individuals who share that commitment, and take it a step further by looking to make a difference on a bigger scale, beyond their own immediate world. Malcolm & Melanie Rands – the founders of ecostore – are prime examples of this. They started ecostore in the basement of their home in an eco-village in New Zealand in 1993, and have worked relentlessly since to deliver to the world the highest quality personal care products that work, whilst respecting the health and sustainability of ourselves and our habitat. 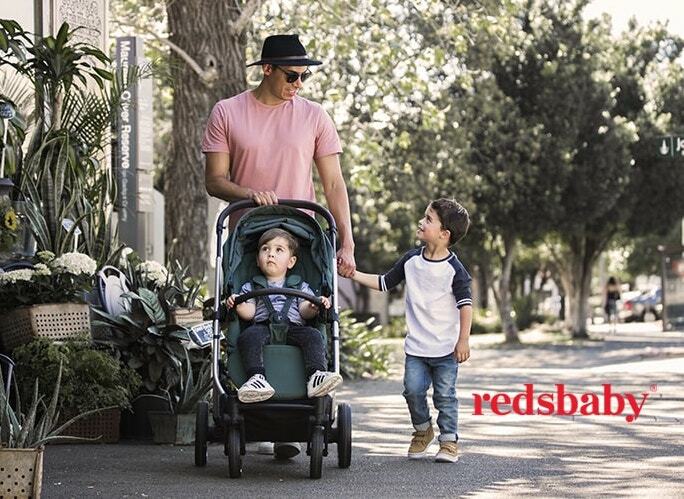 Purebaby, Cottons, ergoPouch, WaterWipes, SkinJuice, Aussie Farmers Direct, Ecoriginals, Phytocare – All the brands we work with have a story to tell, and inspiring people behind them. These are people who deliver without compromise. They don’t take the shortcuts or the cheaper option because they hold themselves to a higher standard. It’s the harder and longer path to take, as they have to compete with the price points set by huge companies with immense buying power and a more flexible criteria. It is the people behind these brands who inspire us to live better. These are the products and services we’ve made it our mission to bring to you, so that you, your family, and your little piece of the planet, can in turn Be. Nurtured. Take a look at Baobag’s website to check out their gorgeous organic hampers here.